To help celebrate our seventh blogoversary we are working with Cheerz to offer one lucky reader a £50 voucher to spend across the store at Cheerz.com/en or Cheerz App. 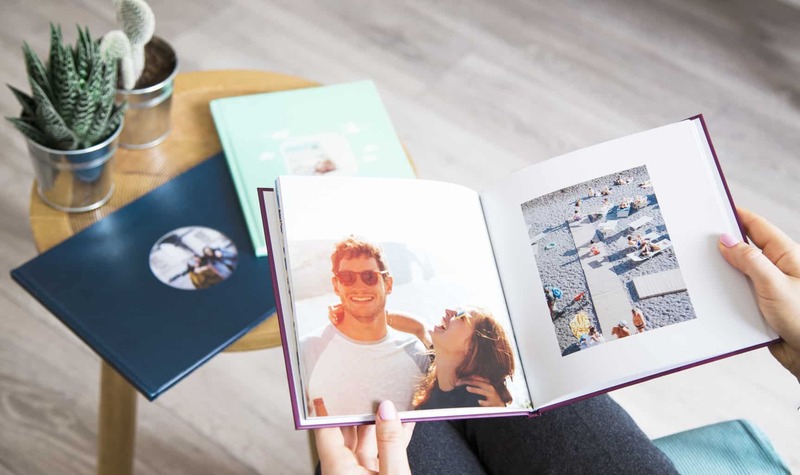 The voucher can be used across the website or app and you can choose from Photo books, Photo Canvas, Retro Prints, Magnets, Wall Décor and so much more. You can even print top quality photo products direct from your mobile phone. The prize is a £50 Cheerz voucher as per the post.